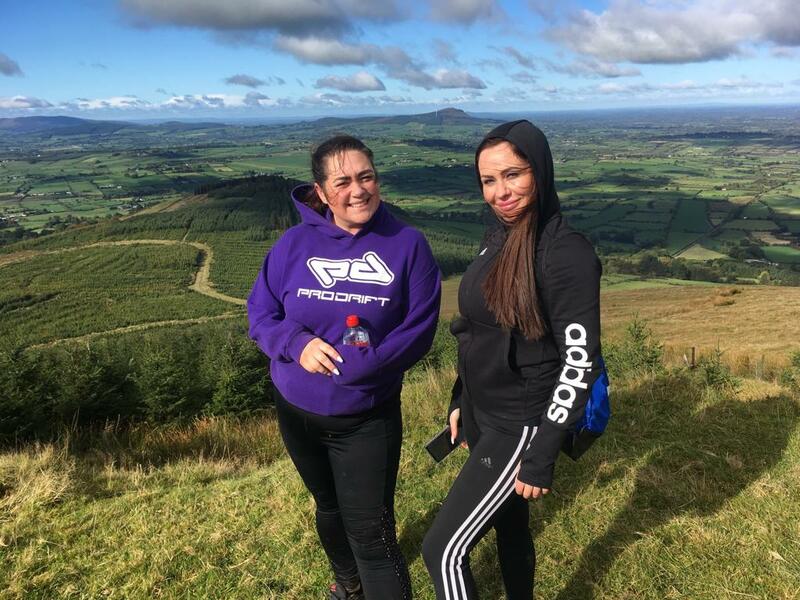 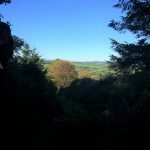 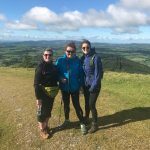 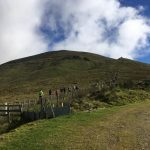 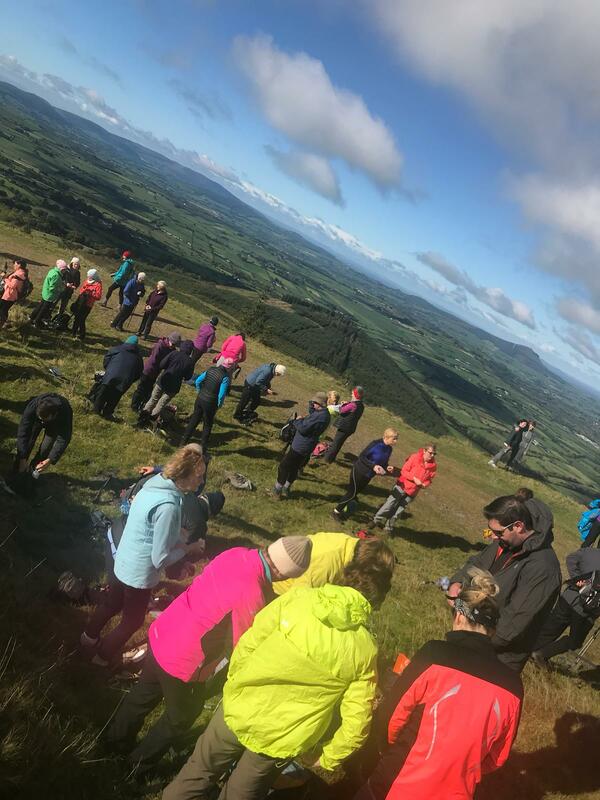 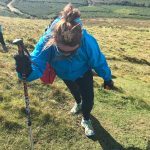 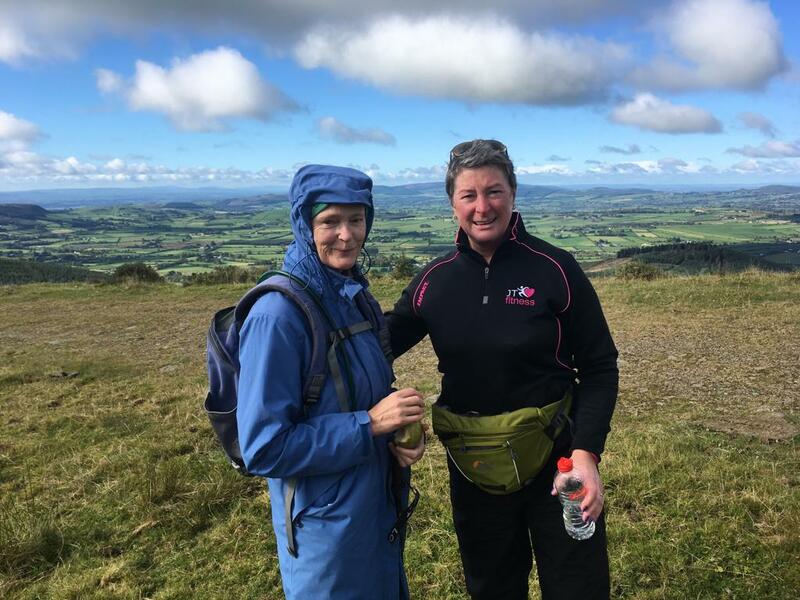 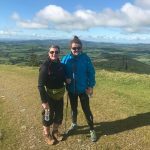 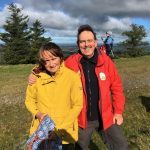 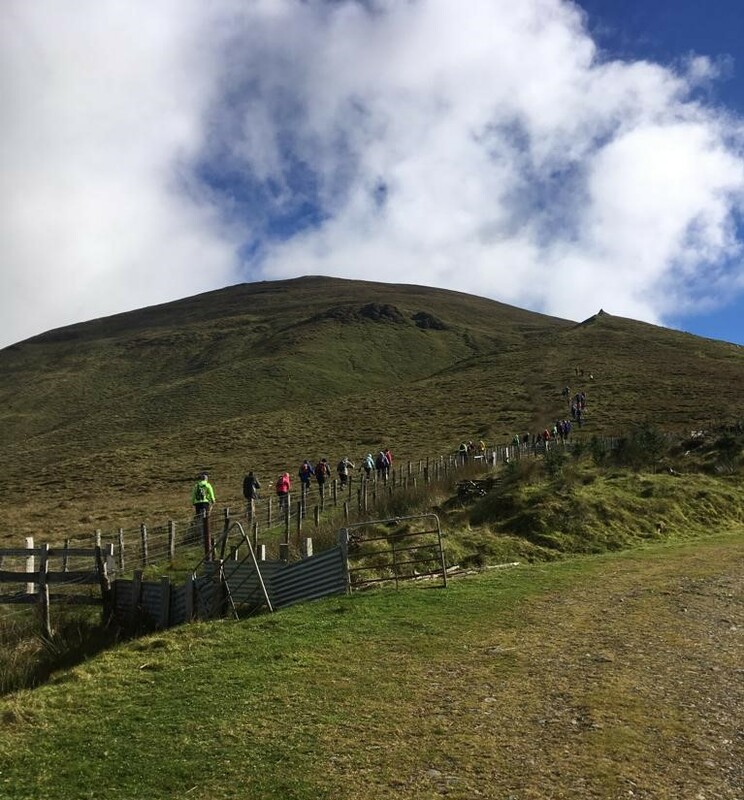 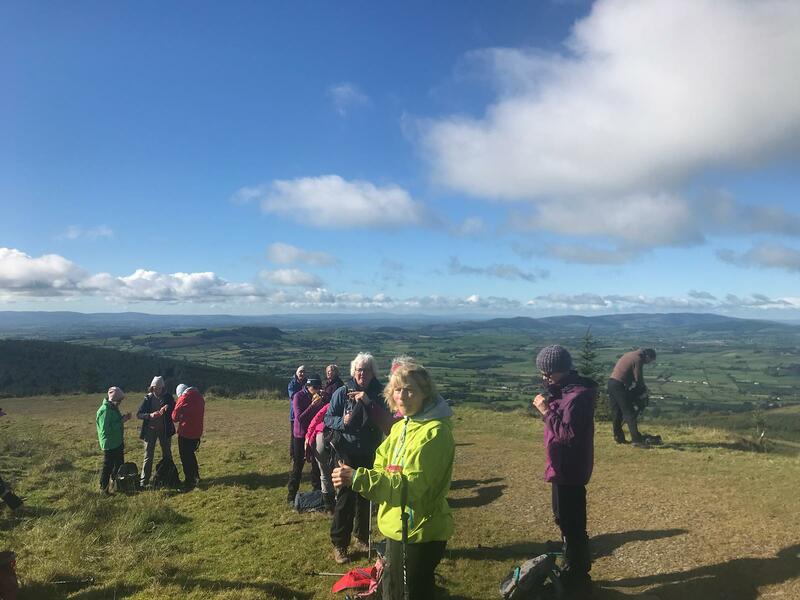 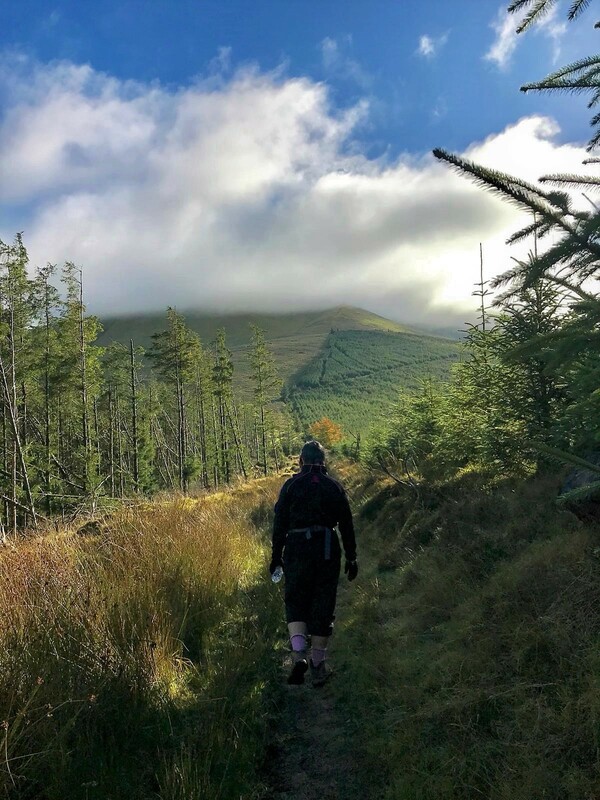 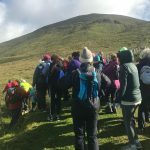 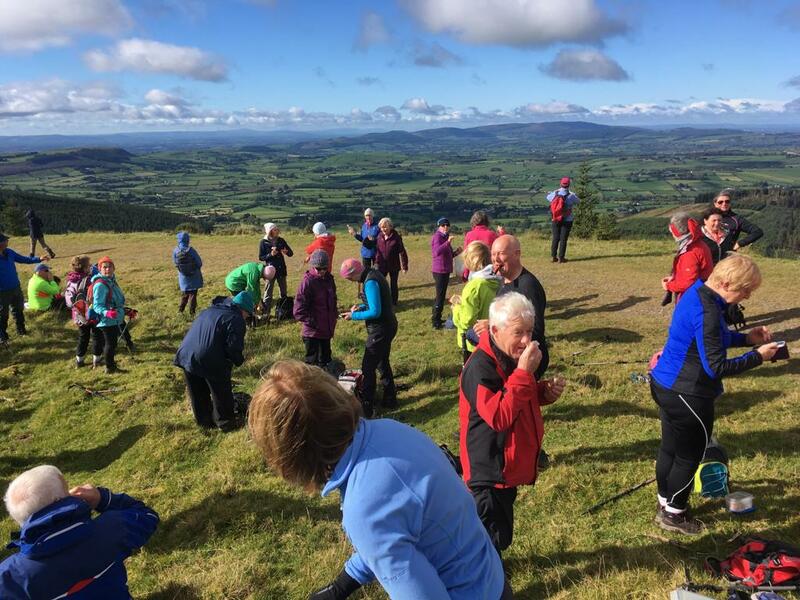 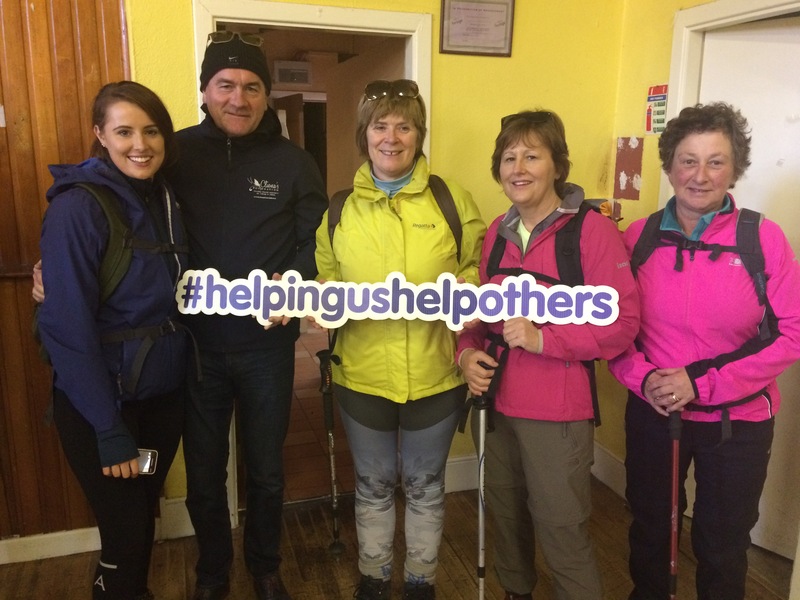 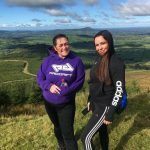 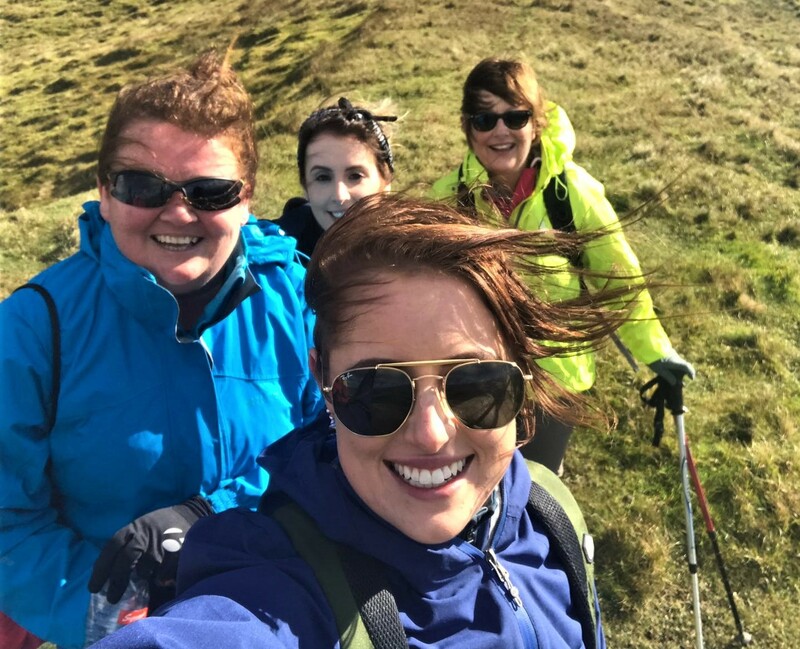 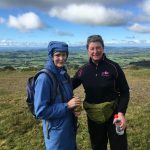 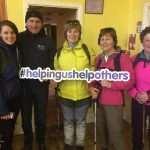 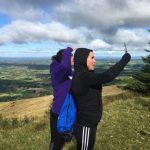 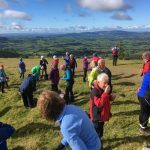 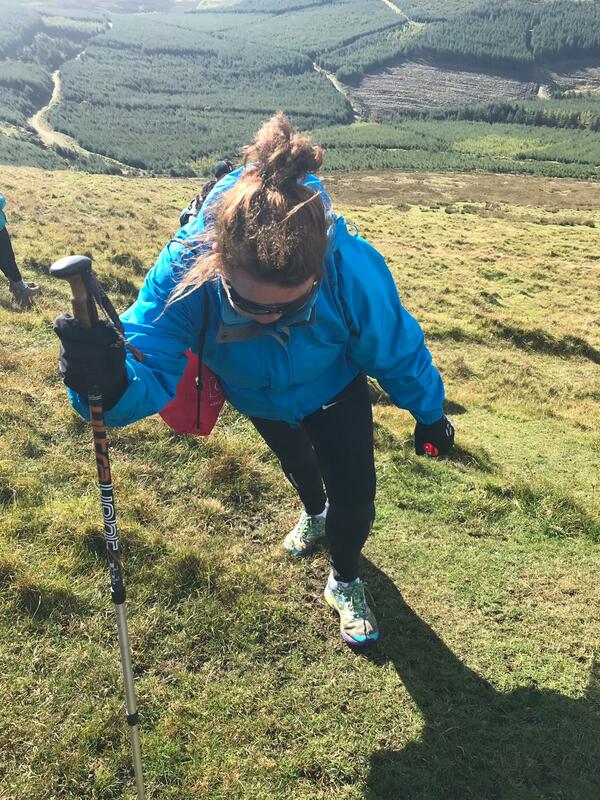 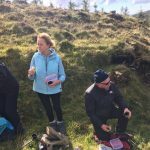 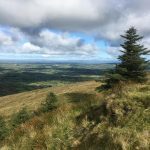 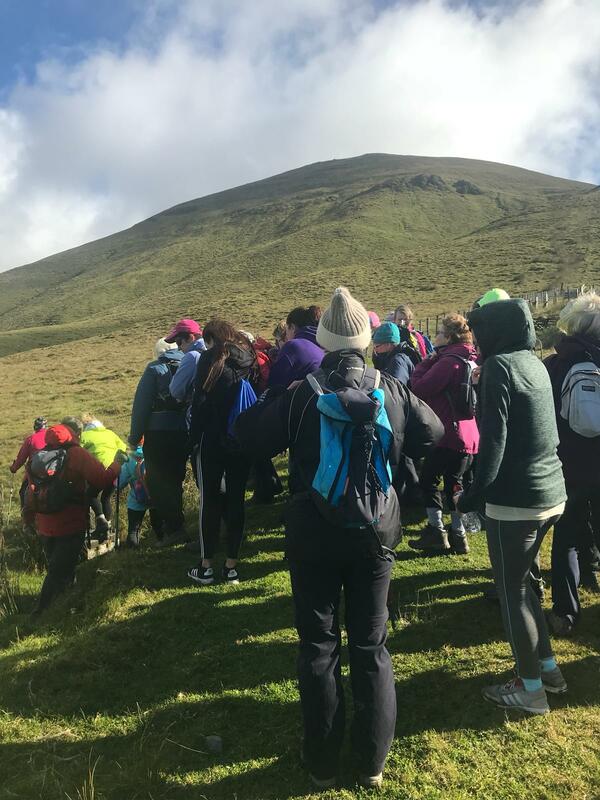 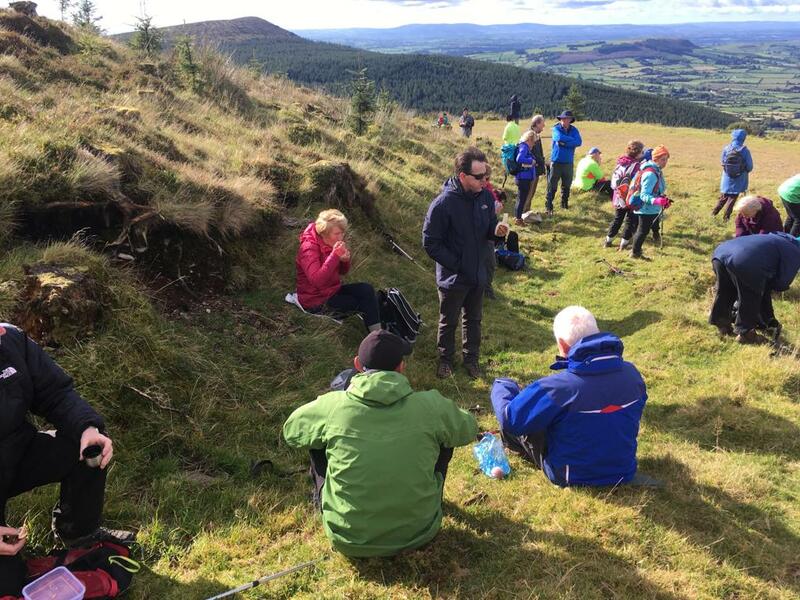 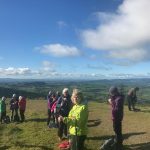 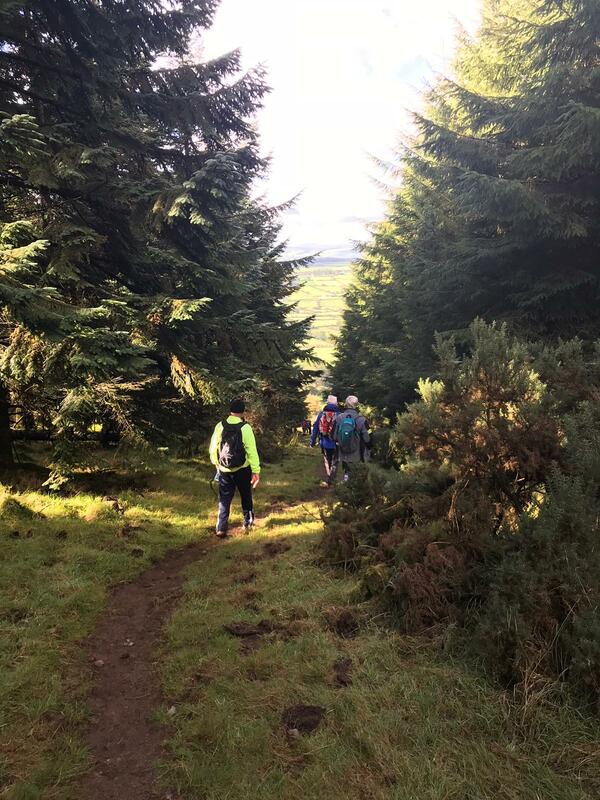 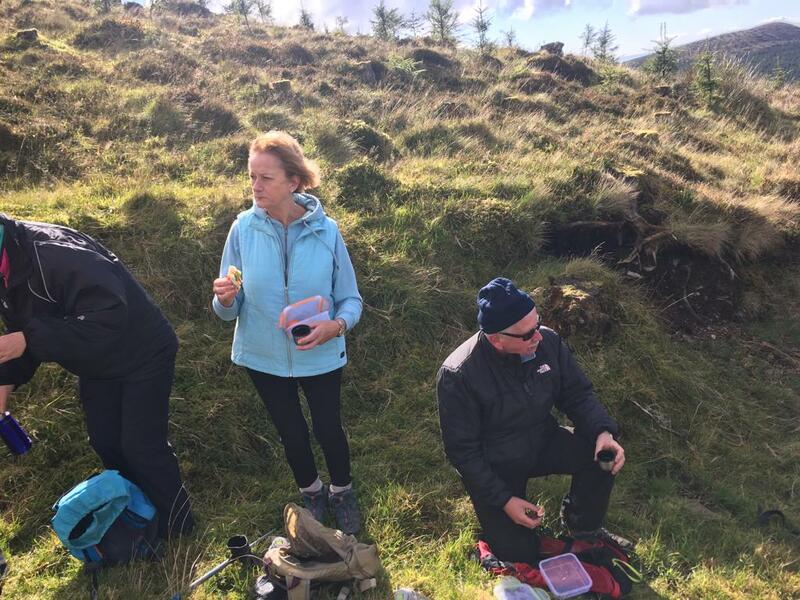 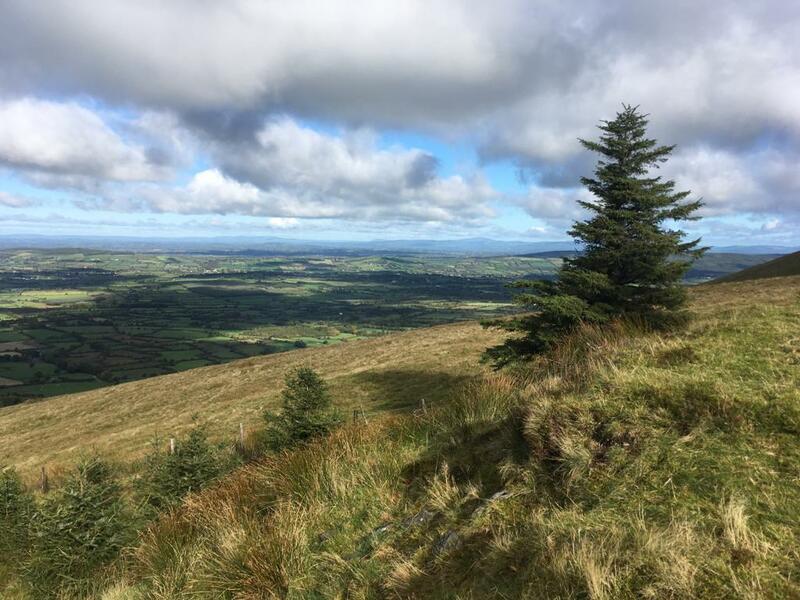 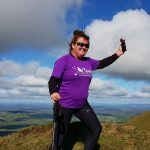 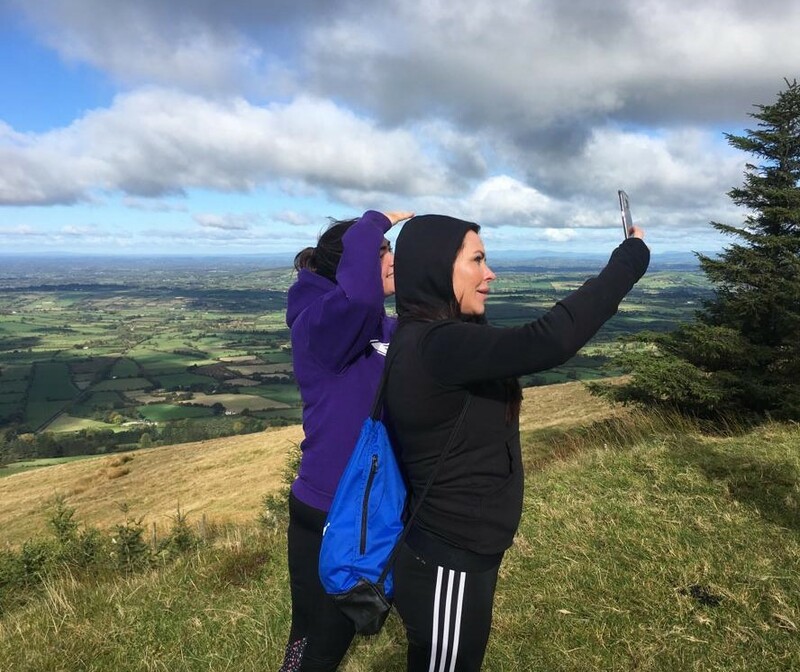 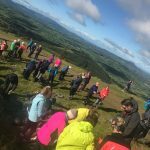 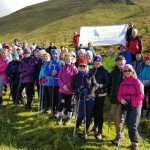 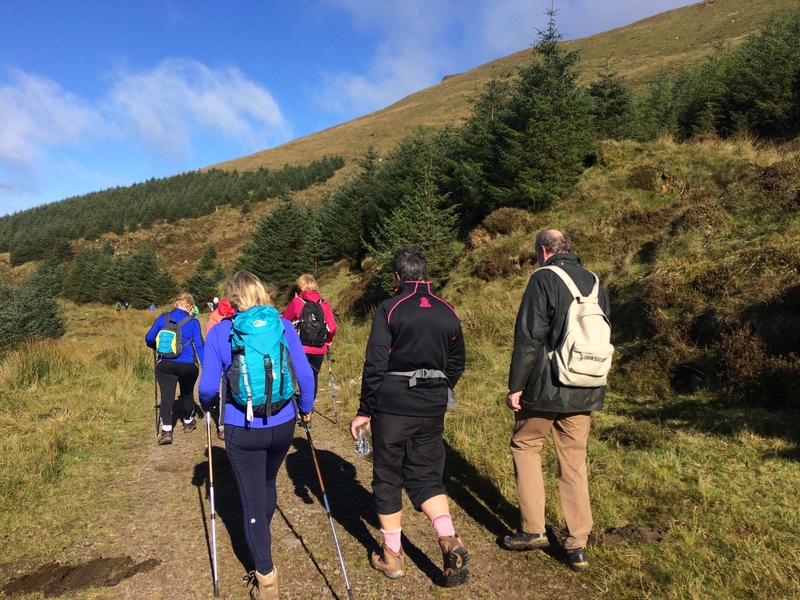 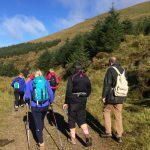 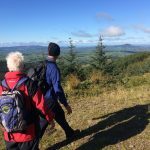 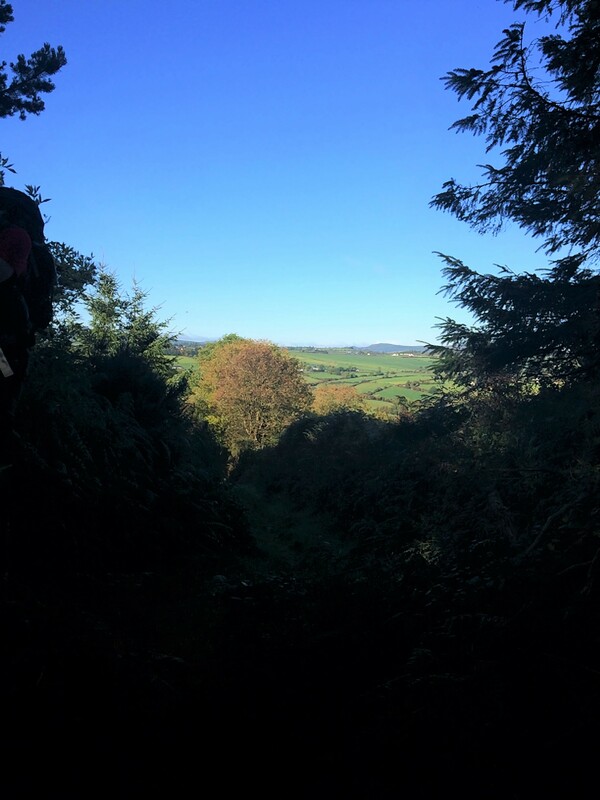 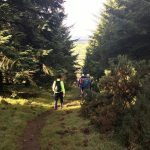 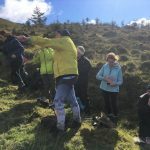 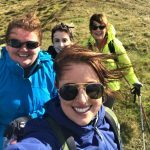 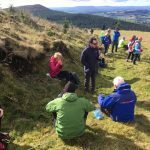 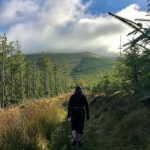 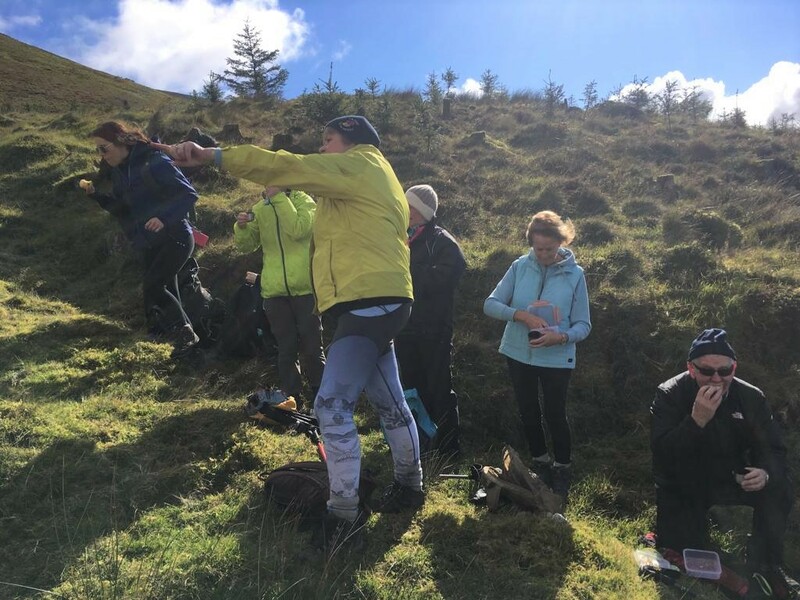 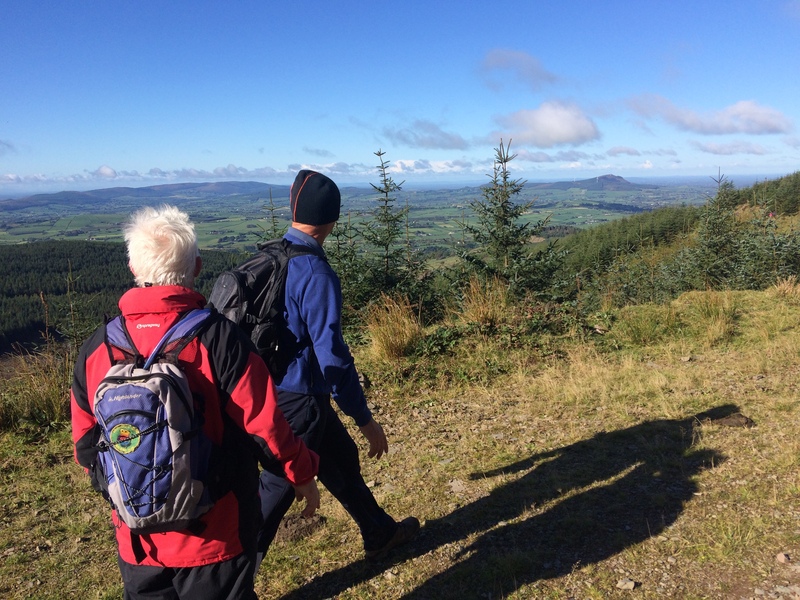 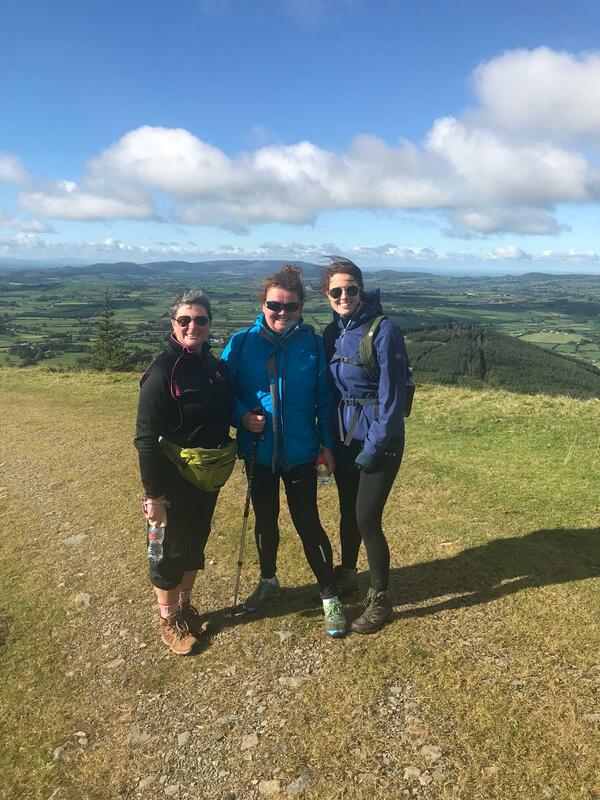 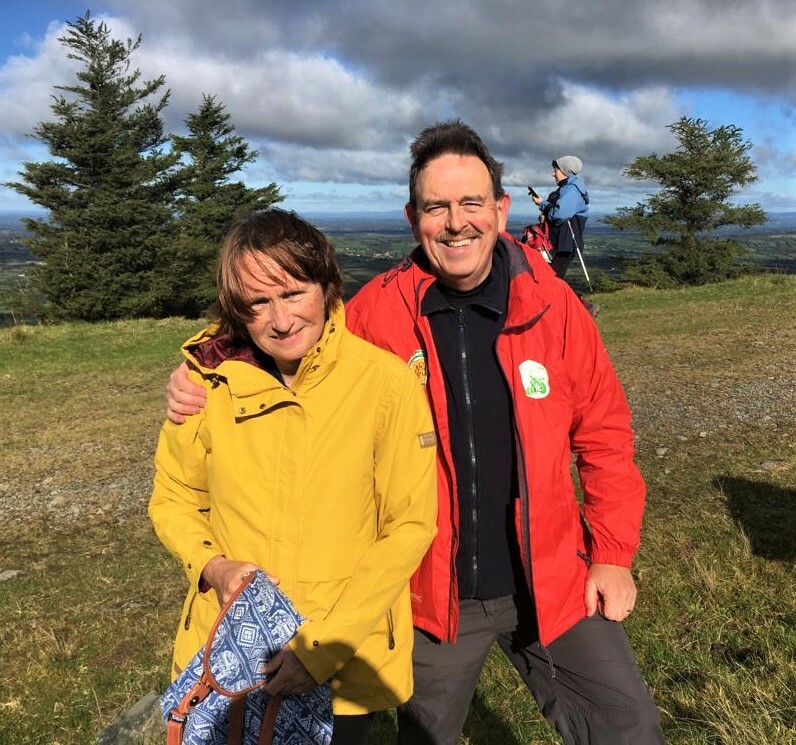 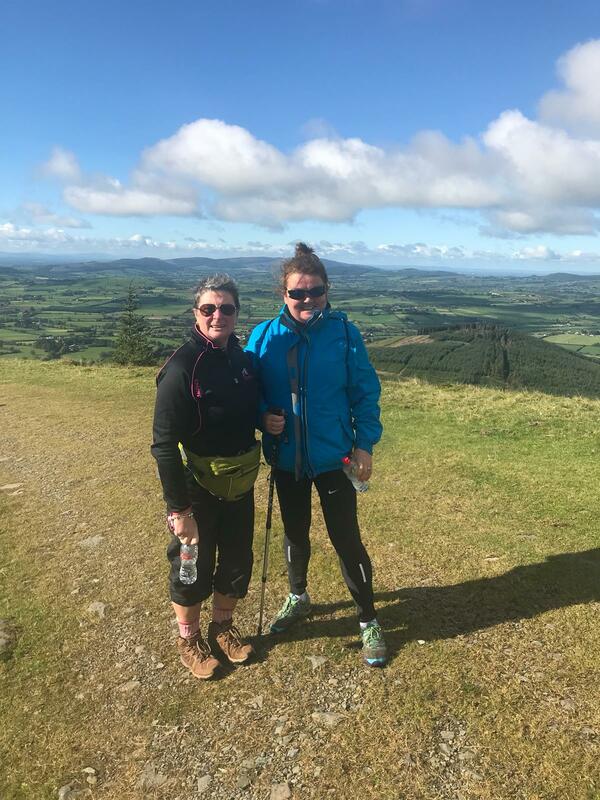 Cliona’s Foundation had a wonderful climb in glorious sunshine to the top of Temple Hill on Saturday the 6th of October. 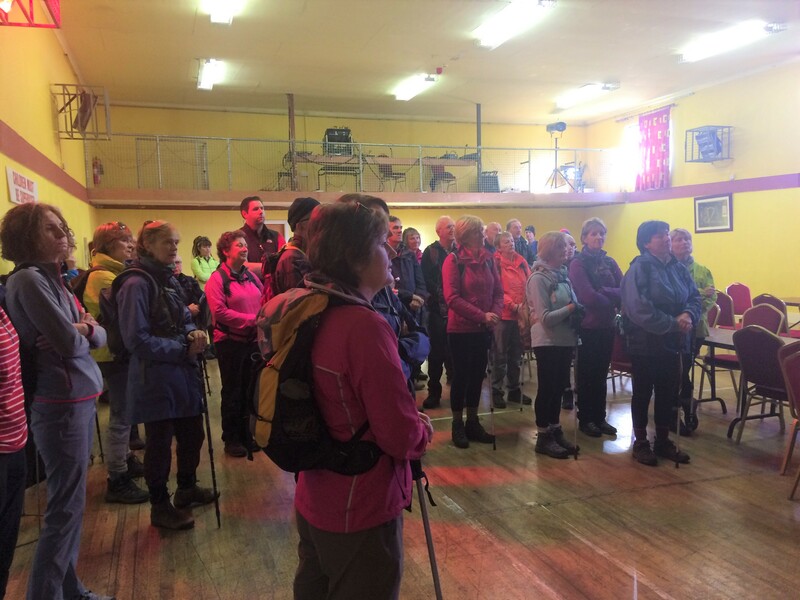 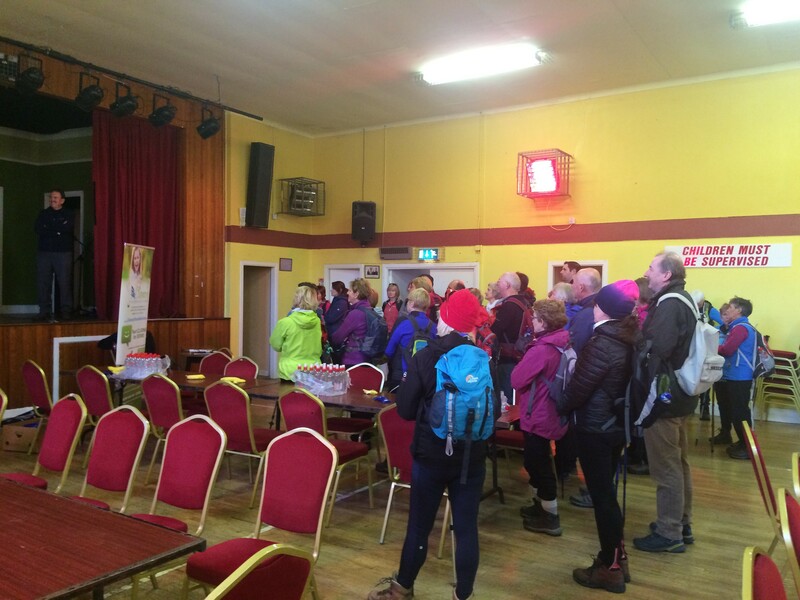 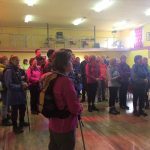 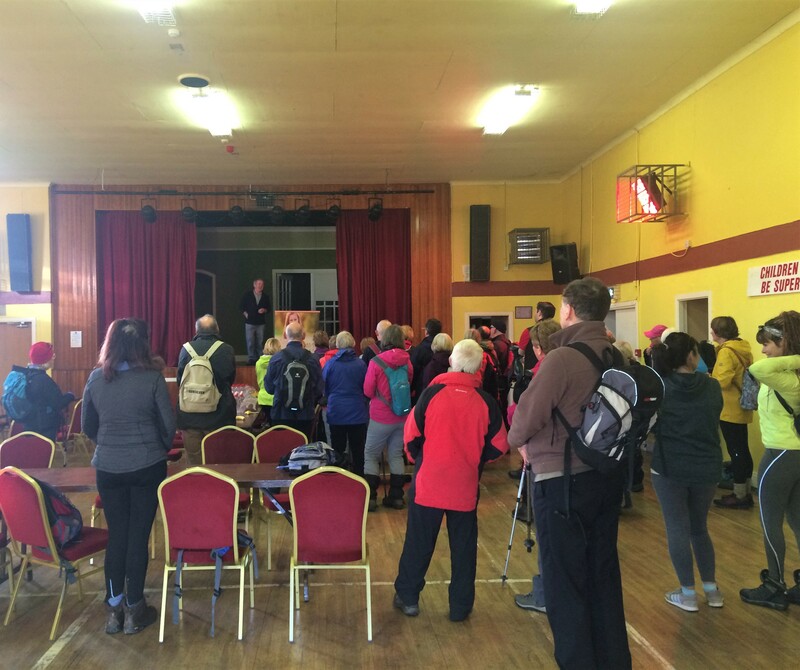 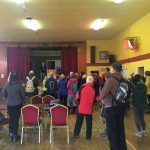 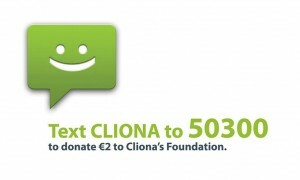 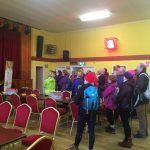 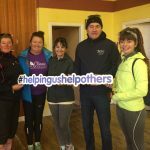 A group of approximately 50 people stepped out that morning in support of Cliona’s Foundation. 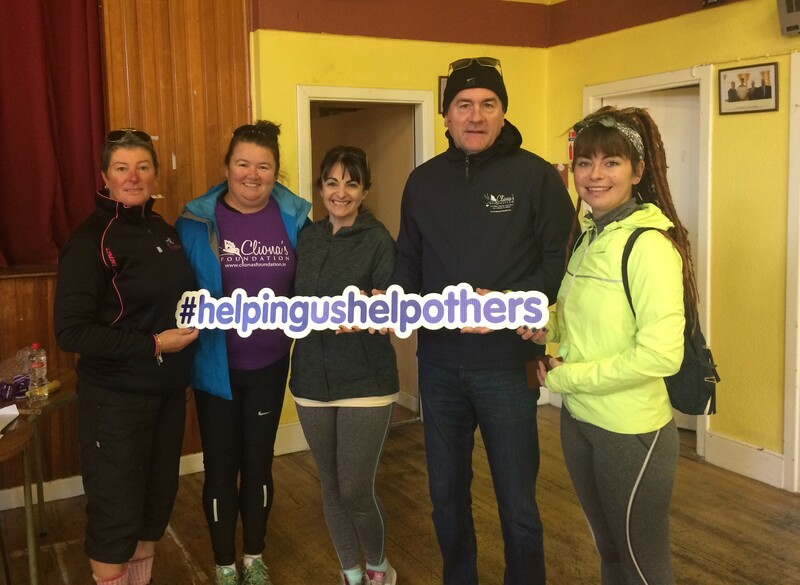 We want to thank everyone for their support and in particular Anglesbourough Community Council, Supermac’s Ballysimon Road and Gallahoes Bar & Restaraunt.